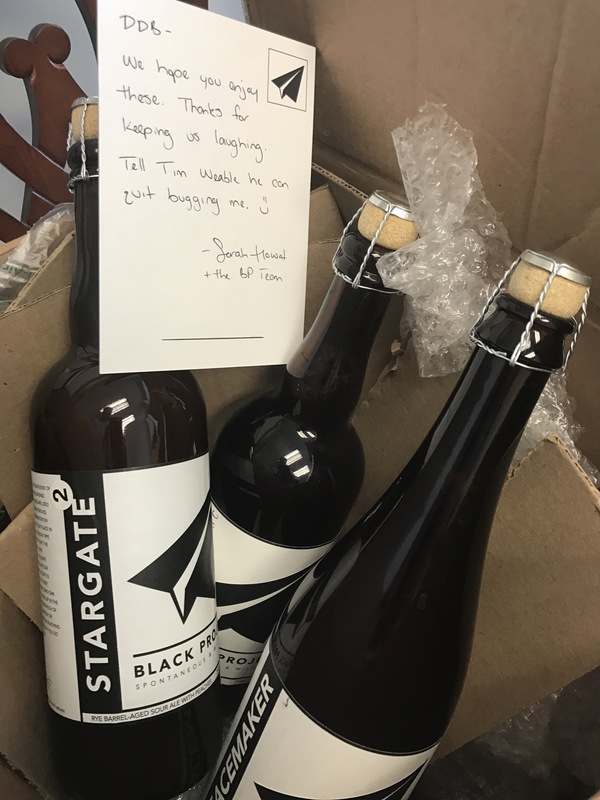 Those sour hucksters at @blackprojectbeer exhibiting that typical Rocky Mountain generosity. Good to know that Arizona charlatan, Tim Weable, is bugging other people than just old DDB. It would be just like Colorado to silently turn out god tier sour beers and just pull the old Casey silent treatment and drink them without hype, selfish high altitude assholes.